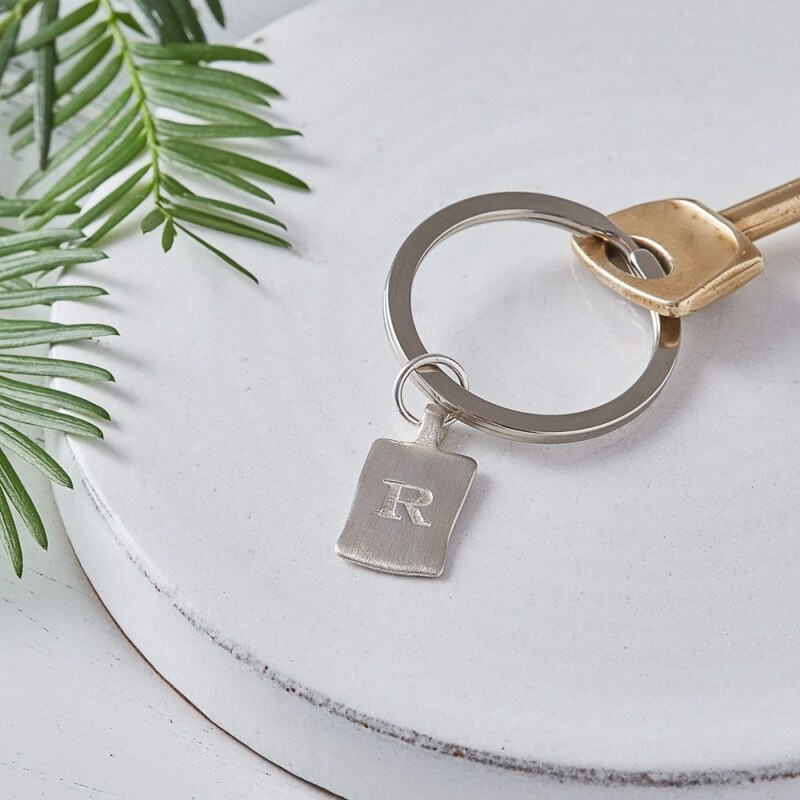 A stunning gift for any special occasion, or no occasion at all, our Silver Initial Keyring will help ensure you never misplace your keys again. Handmade and beautifully presented in the finest sterling silver, it features a classic keyring attachment suitable for house, office and car keys, embellished with a handmade rectangular initial charm. 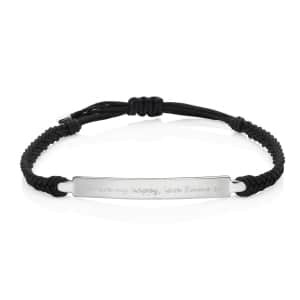 To add an extra special touch to this key ring add a custom engraved message to the back of one initial, or add multiple initial charms. 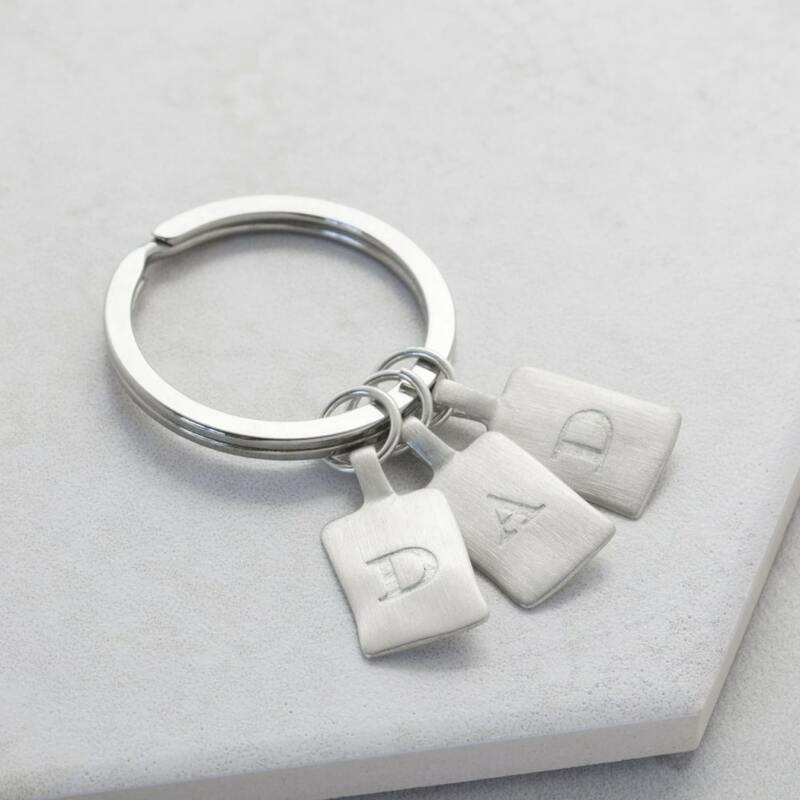 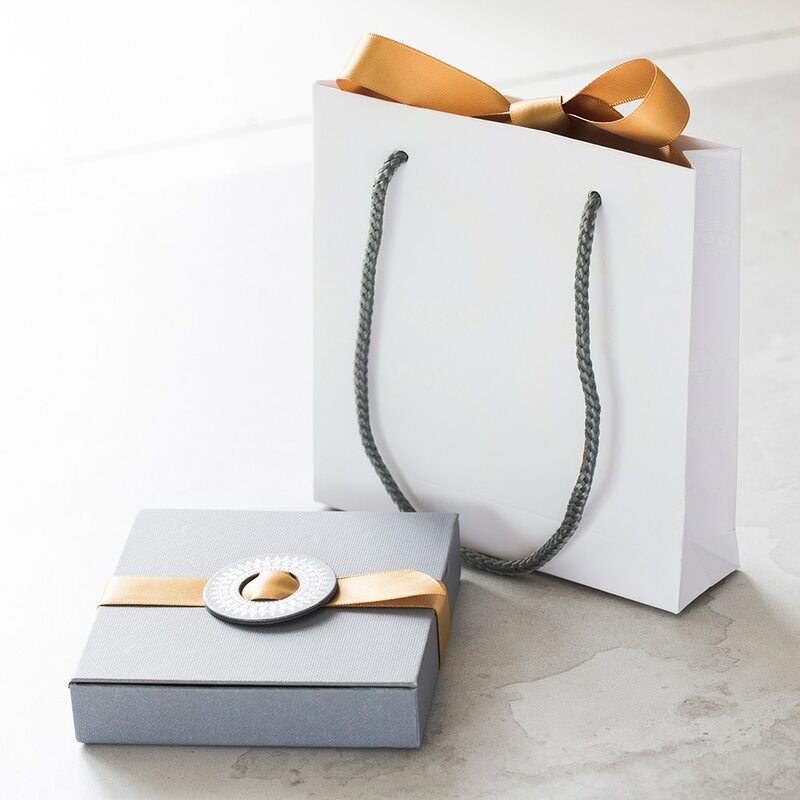 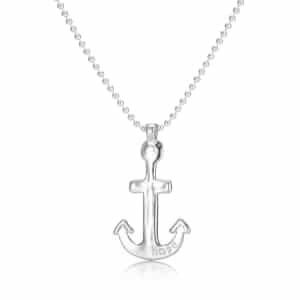 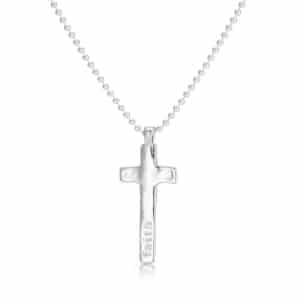 For contrast, the pendant has a luxurious satin finish, and it can be personalised with the deep cast initials of your choice to create a one-of-a-kind Father’s Day or Housewarming Gift. 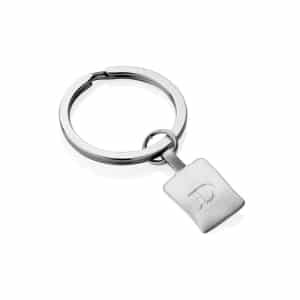 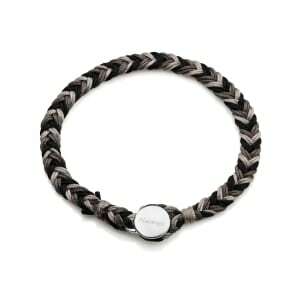 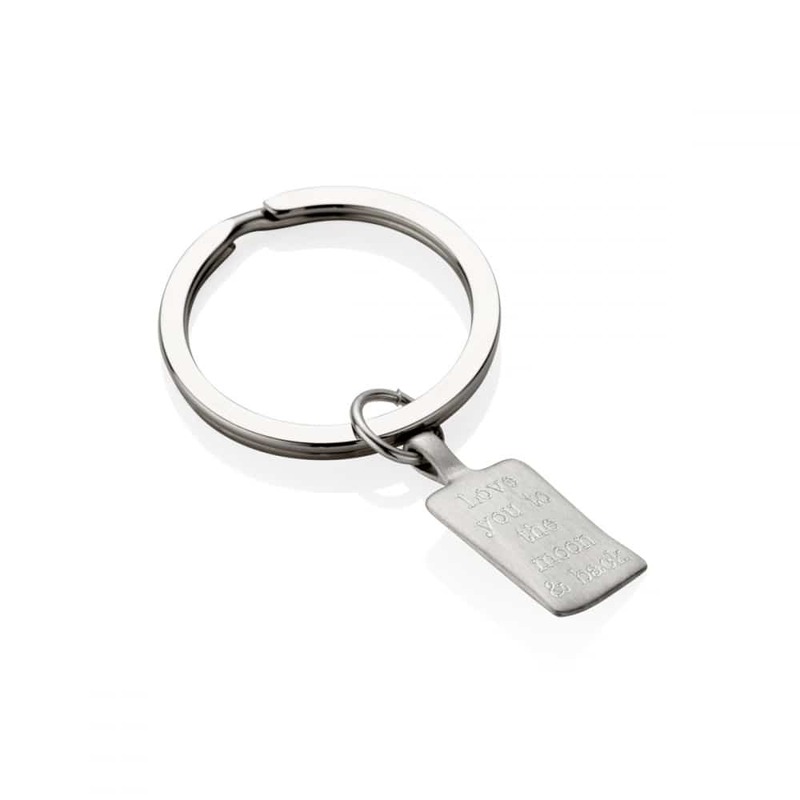 Practical, portable, this Personalised Silver Keyring guarantees to impress the recipient.